Here at Same Day Garage Doors, we believe in treating our customers with how we’d like to be treated. Being honest and competitive with quotes or estimates, quickly responding to every service call to get your garage door working quickly and most of all, earning our clients trust for referrals. We are the best garage door repair Post Falls ID has to offer and provide repair, service and installation of garage doors and springs. 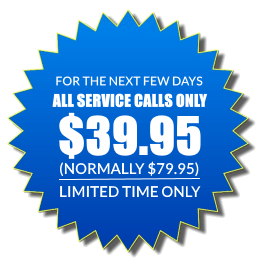 We are the home of the “$39.95 Service Call” and pride ourselves of fast, effective service. We provide expert services for both commercial and residential and have pretty much seen it all when it comes to garage door repairs and installations. You will be in good hands. WE have over 30 years experience in the industry and look forward to serving you. We are the leading supplier of garage repair services in Idaho. We concentrate on every garage door relevant trouble from repairs, setups, spring substitutes, broken cords, as well as off track issues. 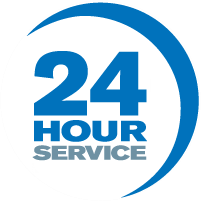 We offer 24/7 emergency garage door repair services for your convenience, we have team of well experienced specialists that could handle any of the garage door repair related problem you could run into. We repair and also install garage door and also garage door openers of any type of brand. We are known for our prompt response, our technicians will reach your location within a couple of mins to take care of garage door repair or other garage door related problem you are encountering. 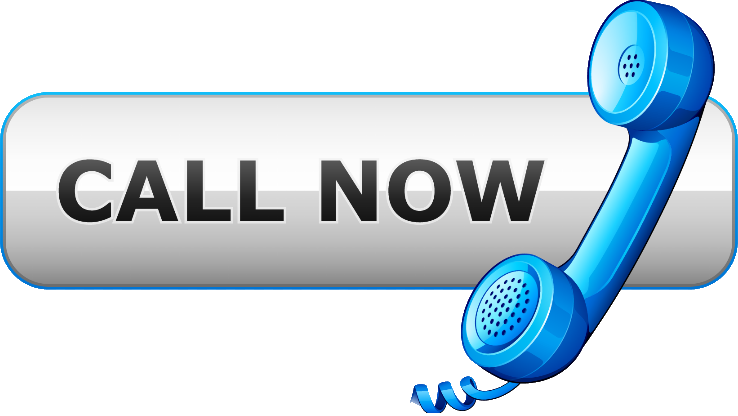 So the next time you are stuck inside your garage or outside of it, be sure to call the experts at Same Day Garage Door to help you with all your needs. 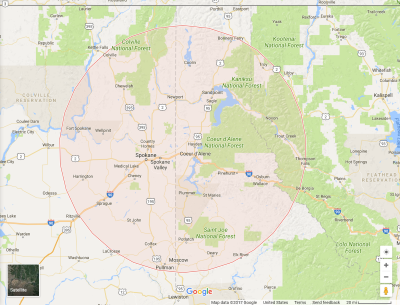 Pick Up the Phone and Call the Top Garage Door Repair Post Falls ID Can Offer, You Won’t Regret it.